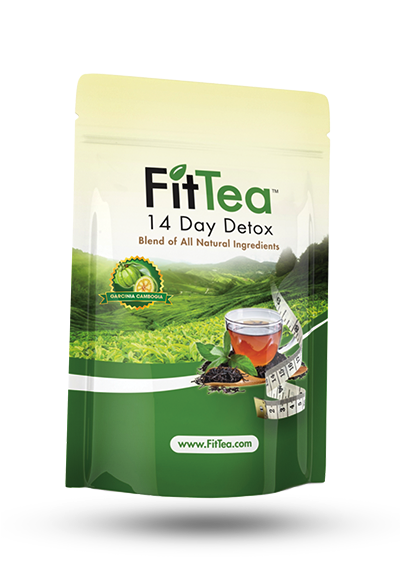 LyfeTea offers morning and detox type of teas. Lyfe Morning Tea contains some proven ingredients for weight loss including green tea, however, it does not contain oolong tea. 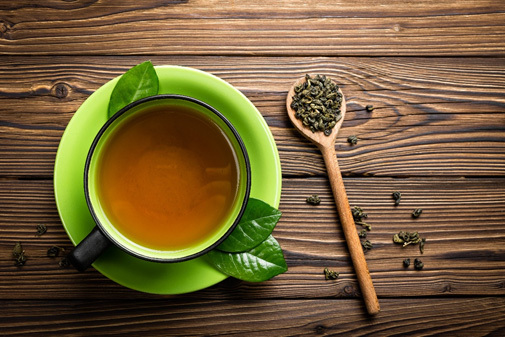 Green tea and oolong tea are two of the best teas for weight loss according to studies. Drink one cup of Lyfe Morning Tea every morning. 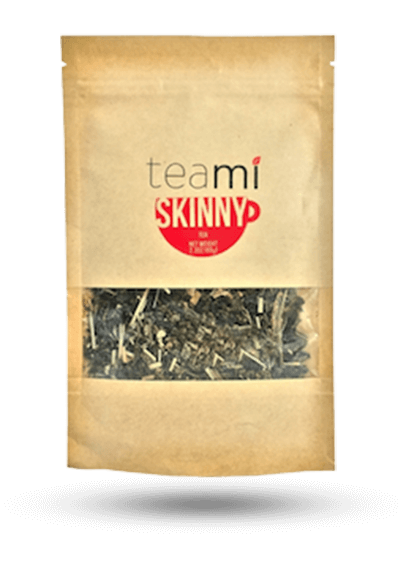 Many users expressed that they liked the taste of this tea, but did add honey or lemon. Note that since honey has sugar, it is not a good choice for weight loss. 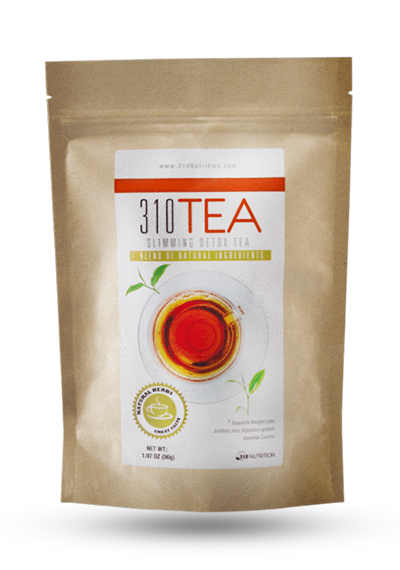 Yes – Lyfe Morning Tea comes in either teabags or in loose leaf form. If you get the loose leaf, then you have to place the tea in a teabag or an infuser before adding the hot water into your cup. You should not experience any unpleasant side effects with this tea since there are no laxatives in it. However, Lyfe Tea also offers an evening tea that does have senna, a harsh laxative, and could cause cramping and having to use the restroom more often. With the Morning Tea, make sure to drink plenty of water so you don’t become dehydrated. 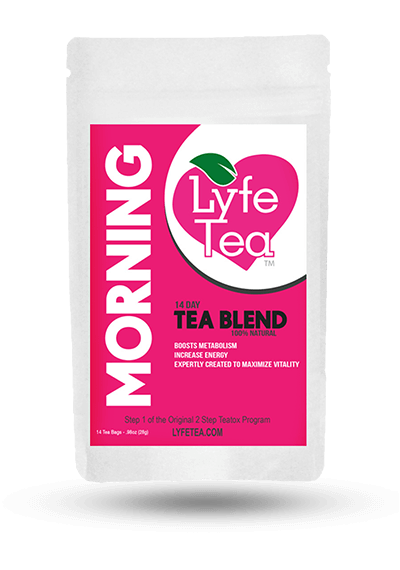 Lyfe Morning Tea contains green tea, one of the best teas for weight loss, proven by many studies.2 But it doesn’t include oolong tea, another proven tea for weight loss. 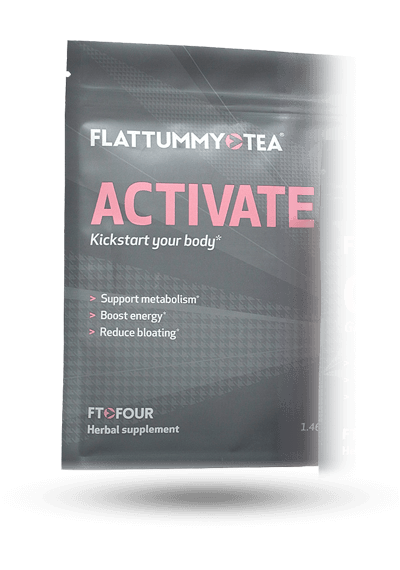 Green Tea contains caffeine and catechins, or powerful antioxidants, with the most potent antioxidant being EGCG. 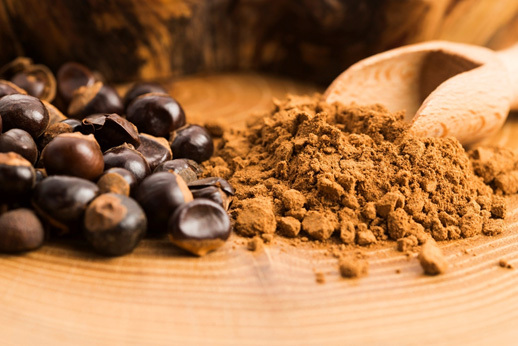 These properties help to boost your metabolism to efficiently burn fat and lost weight. 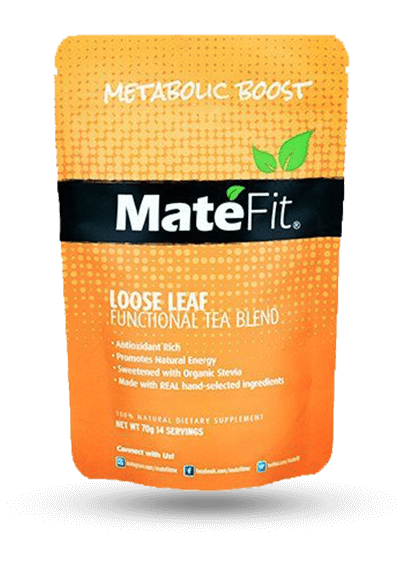 Even though Lyfe Morning Tea includes green tea in their blend, they don’t show you how much of the tea is in each serving – which means you don’t know if there is enough of the tea to benefit weight loss! Lyfe Morning Tea also includes moringa, yerba mate, guarana and ginger. Lyfe Morning Tea comes in at a good price of about $1.43. 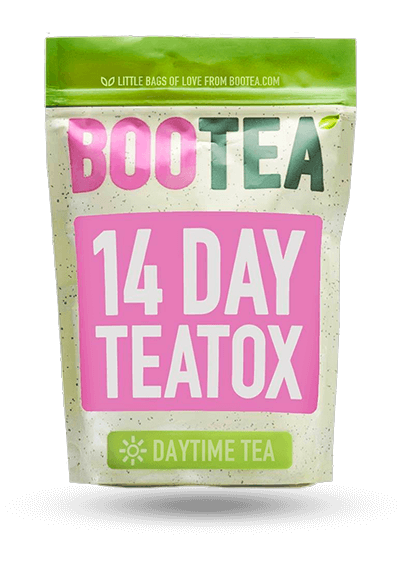 Although there are some detox teas that are cheaper and also include quality ingredients, this price is not bad. However, the company does not offer a money back guarantee on their products. The only way that you can return the product is if it isn’t opened. In conclusion, Lyfe Morning Tea displays both positives and negatives. 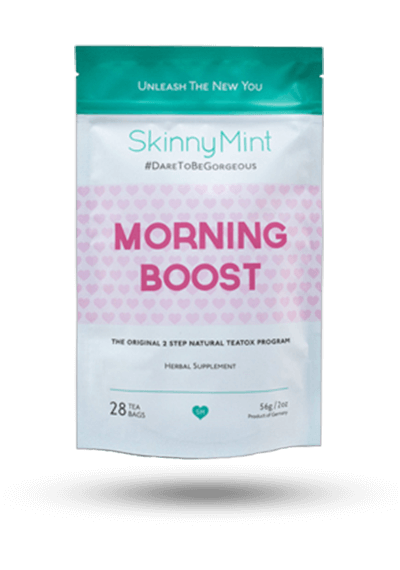 Although it contains green tea, it does not contain oolong tea, and those two teas are considered two of the best for weight loss. There is also no way to know how much green tea is actually in each serving, since the label does not specify – so you don’t know if it’s a good amount for weight loss. 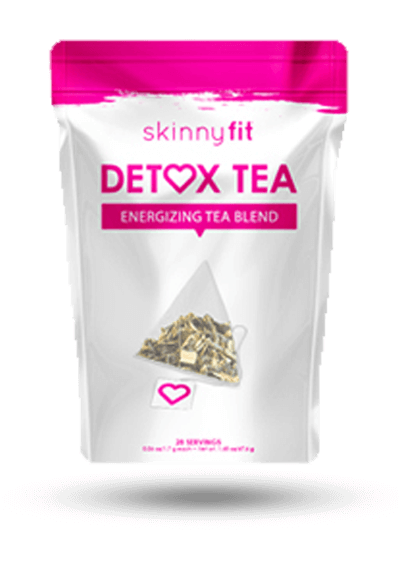 This tea is easy to use and people expressed liking the taste, but many user reviews we combed through said that this tea did not help them lose weight. The price of this product is okay, but they don’t offer a money back guarantee, so if you don’t like the product or it doesn’t work for you, you can’t return it. 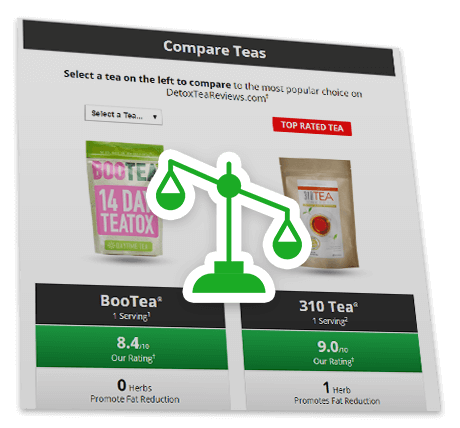 Before you decide on this tea, you may want to compare it with other brands on our website to see how it measures up. 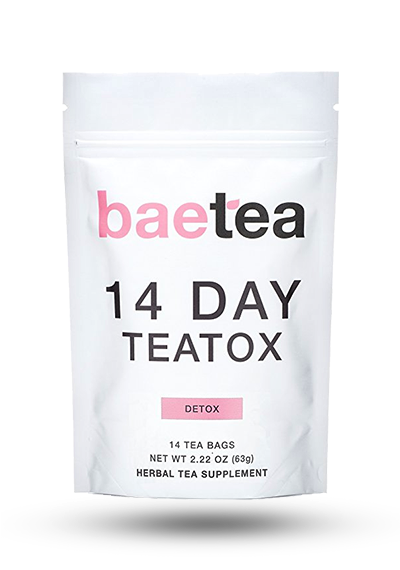 1Nutritional and Price Source: https://lyfetea.com/collections/all/products/the-original-healthy-lyfe-tea-28-day. Accessed 5/26/17.